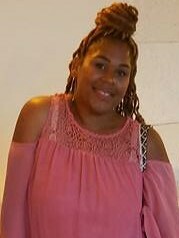 As you may or may not know, I’m on a quest to live a healthier life style n 2017. That includes working out and eating right. Most days I do pretty good and some days are a complete fail (hehe). But I’m human, and the difference between Ebony now and Ebony then, is I pick myself back up and try again. I have committed to never letting myself down. 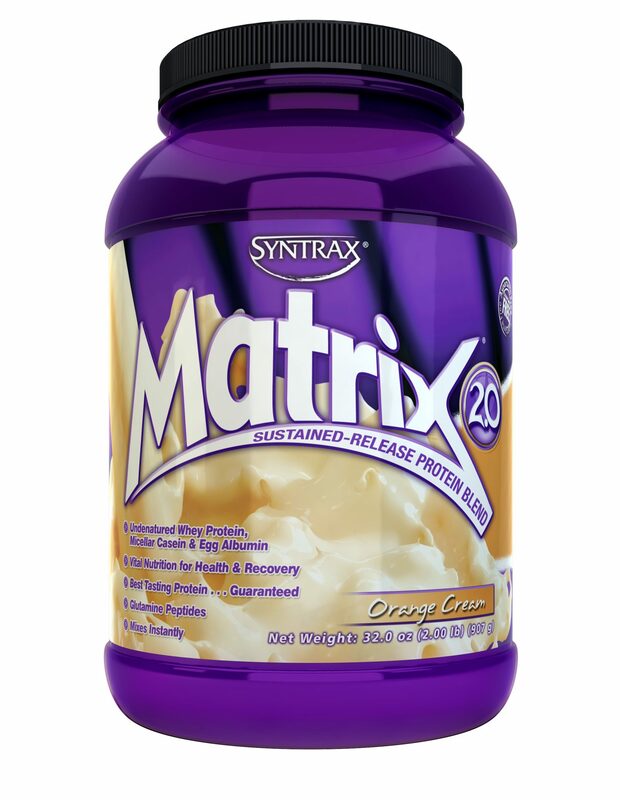 The keto diet type of meals help me to be more successful and less deprived. With that being said I like to find food and recipes that excite me, like the low-carb Ice cream I made. Girl it ought to be a sin to eat something that good. Anyway that brings me to my spaghetti squash keto bowl. Pasta is my weakness y’all, but I need to be able to function with good food. 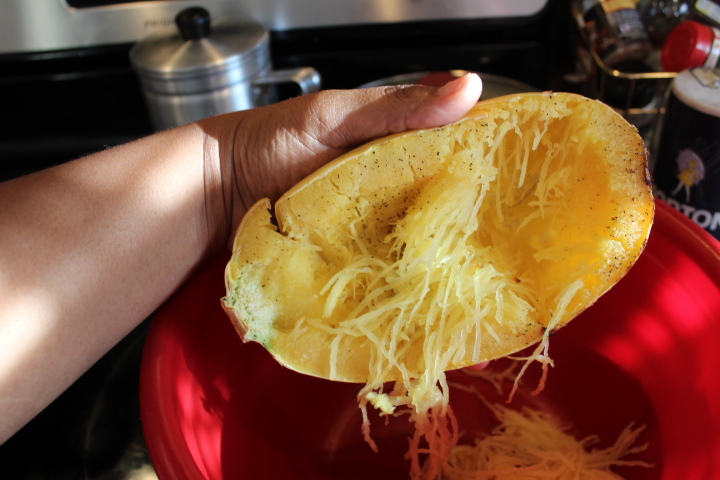 If you have never had spaghetti squash, you are missing out, especially if you’re eating carbs for no reason. I usually eat it with regular spaghetti and meat sauce, but I wanted to switch it up a bit. 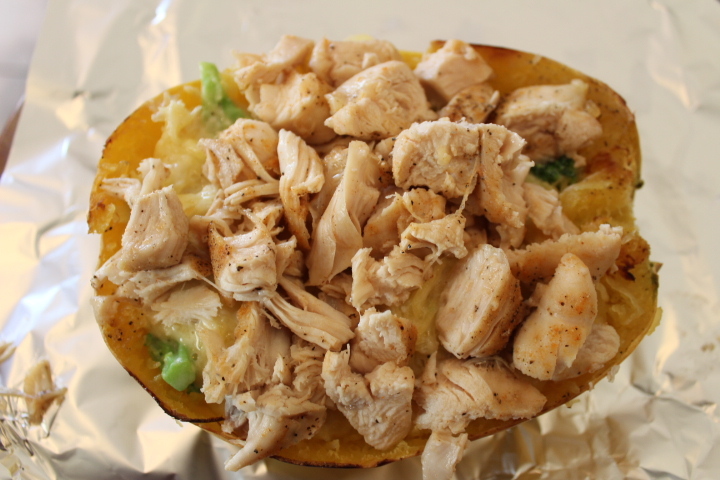 Keto spaghetti squash can be slightly on the sweet side in taste, so don’t expect it to just taste like pasta. When I eat a substitute for my favorite dishes, in my mind I don’t say “this is a substitute for spaghetti.” Because I may be disappointed if it doesn’t taste just like it, so instead it’s simply spaghetti squash alfredo. Don’t set yourself up to be disappointed. 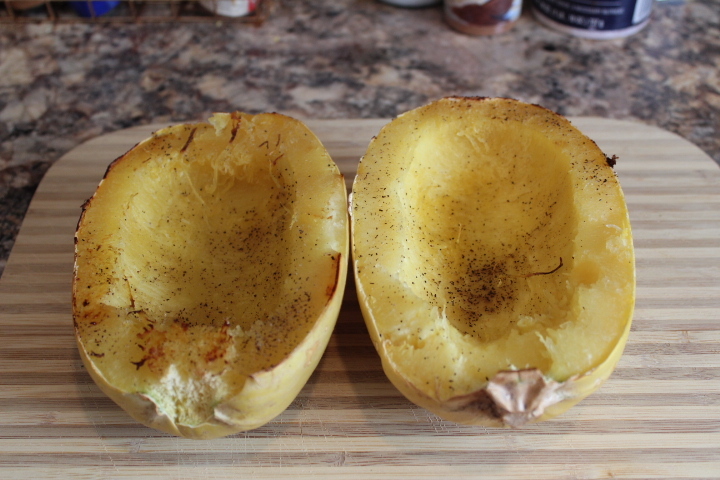 Before we get into the recipe remember not to let the squash get too soft when cooking, so you can eat it the next day. 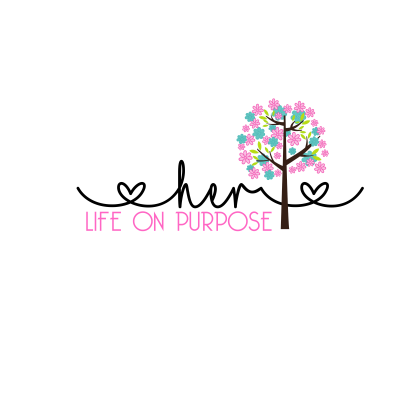 Sign up for your FREE keto snack list! 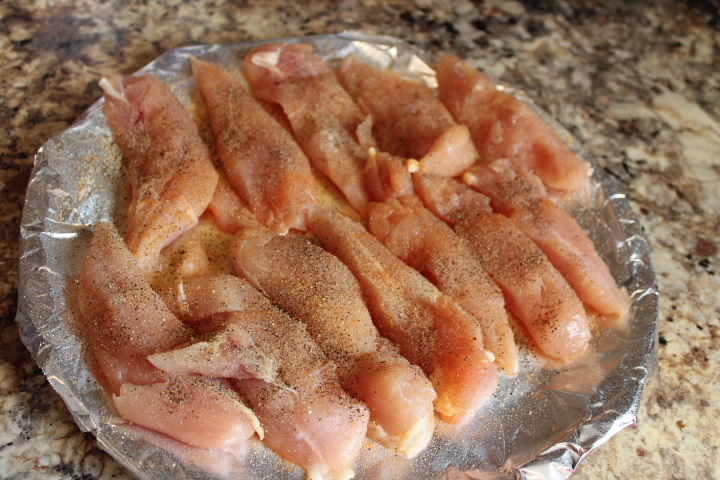 Cut chicken breast length wise, season and bake at 375 for 20 minutes ( careful not to dry out). The chicken can be cooked the same time as the squash (how easy is that). While the chicken and spaghetti squash is cooking make the sauce. 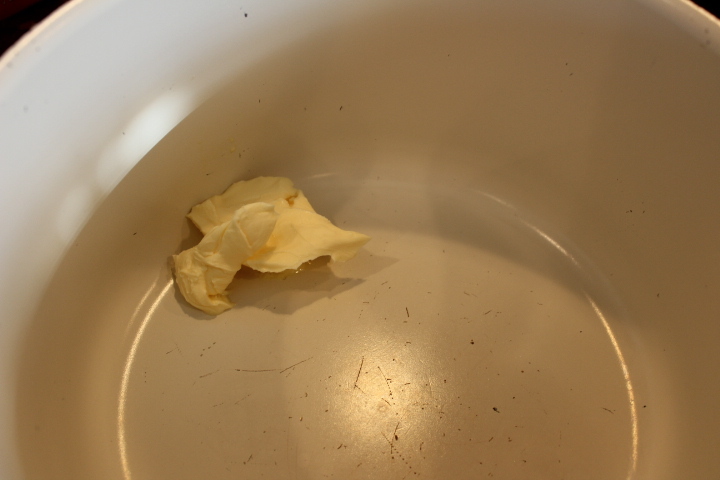 In a cool pot combine room temperature butter, cream cheese and milk. I find if ingredients are room temperature it combines better. 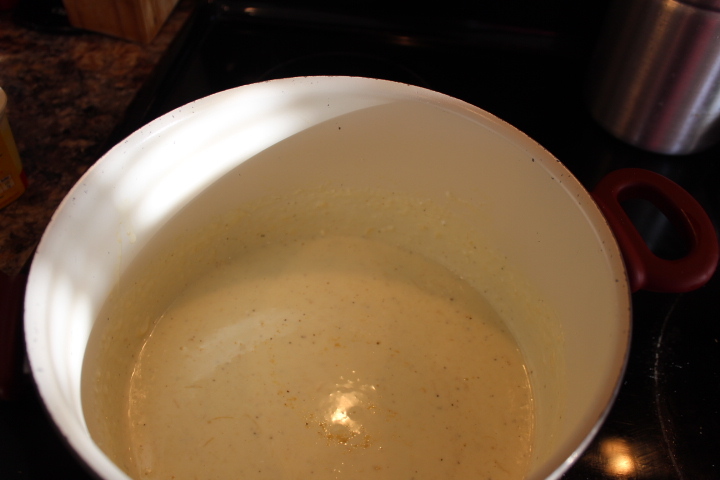 Bring sauce to a simmer and add parmesan cheese and season to taste with garlic, salt and pepper. 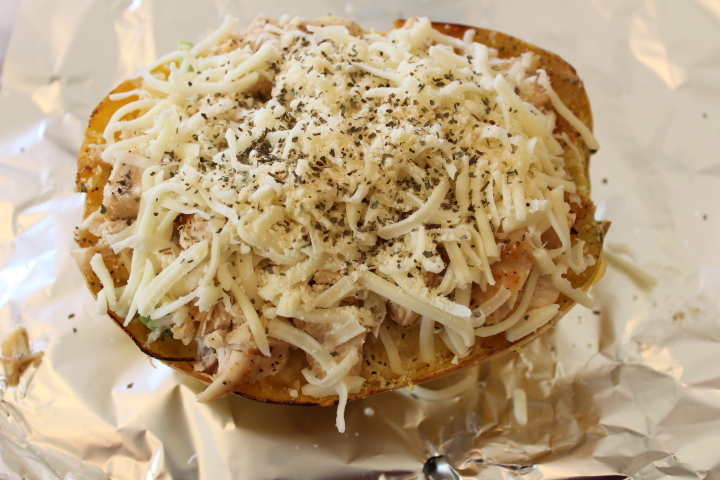 Remove chicken and squash from oven and allow to cool a little so you can work with it to finish meal. Dice chicken and set it aside. 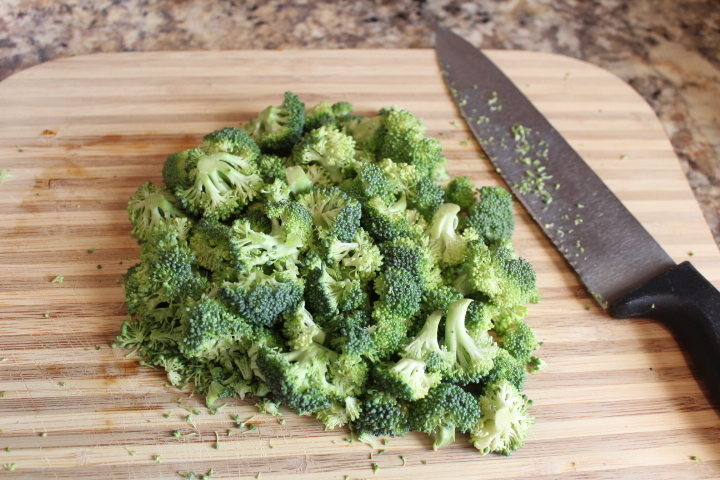 Now add your diced broccoli to cream mixture. Take a fork and lift squash and add it to the pot. 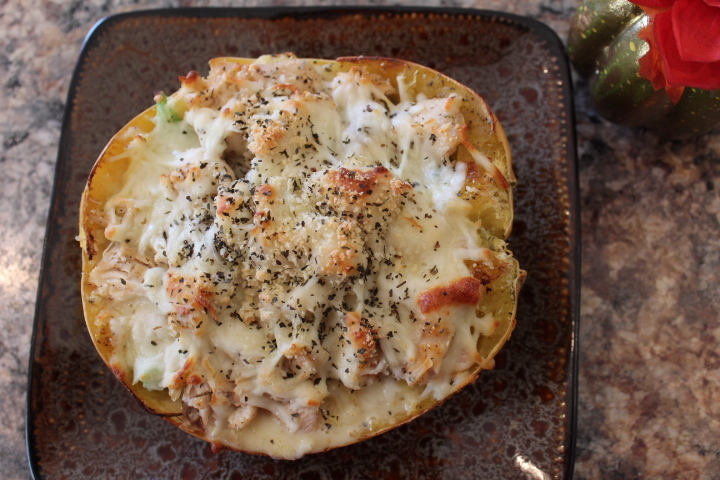 Now add the pot mixture back to spaghetti squash bowl top with chicken and cheese and then sprinkle with Italian seasoning. Place in the oven and bake until cheese is melted. You should have 2 squash bowls. Happy Eating My Friends!!! Previous Post How to be honest: Aren’t you tired of lying anyway? 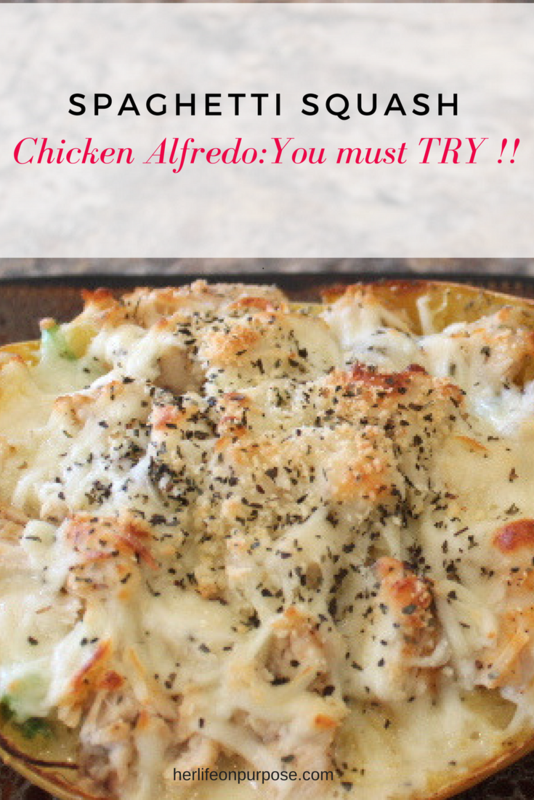 This was so delicious, I have 2 more servings in the fridge and can’t wait to make it again! 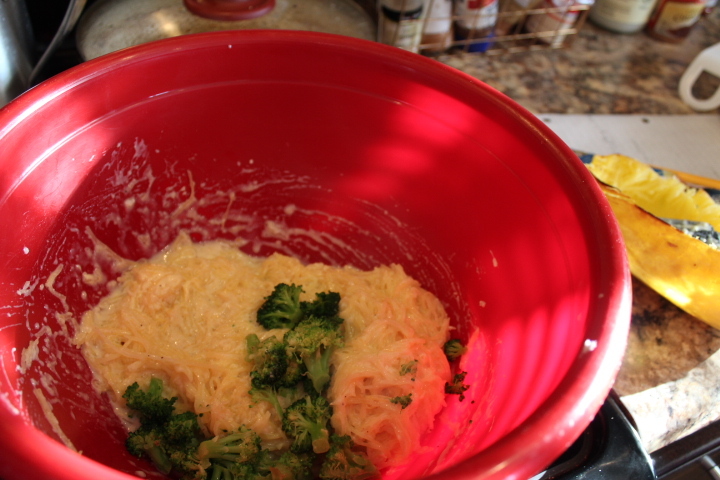 lol I added fresh mushrooms, and can see using diff cheeses, adding broccoli or other veggies. OMG! lol I’m so happy you liked it. your suggestion sounds amazing.